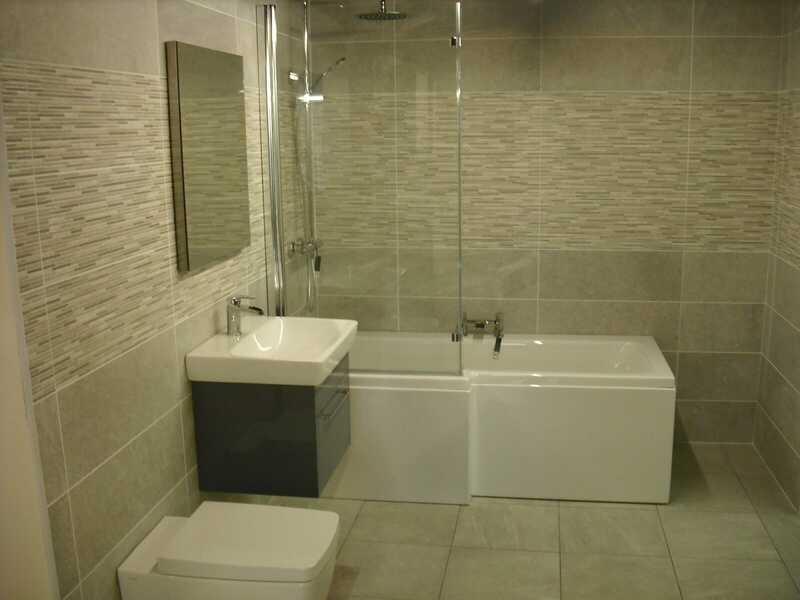 Creating stunning bathroom designs is what we love to do. It’s the joy of seeing it come from an idea and then into CAD Design and then into real life that really gets us excited. 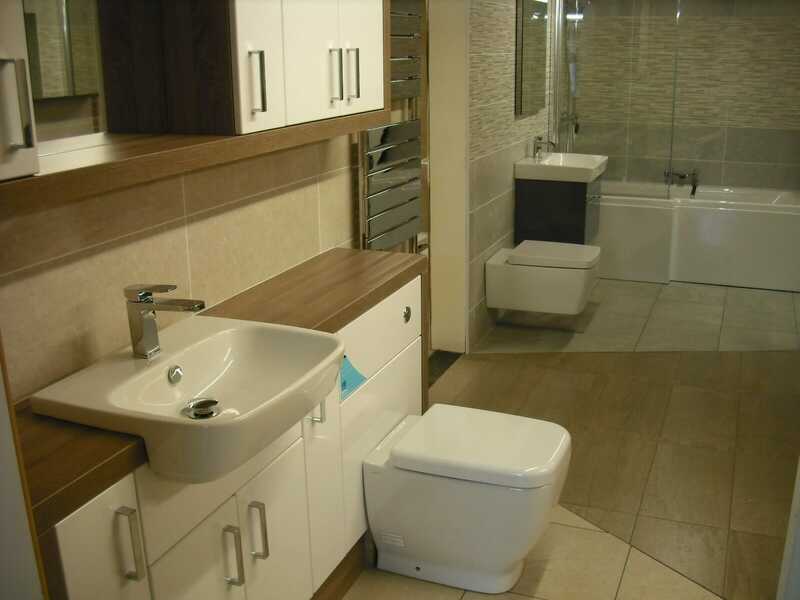 A stunning bathroom really can make or break a home and if you’ve ever sold a property then you’ll know the impact a bathroom can have on the buyer’s decision. Years ago, floral designs were common place in the home and in the bathroom a bit like coloured suites. Do you remember those lovely lime green baths and WC combinations? Well thankfully the suites aren’t back in fashion (yet) but floral tiles are in favour again. Combined with flat coloured and pure white suites, a floral splashback or feature wall could be the answer if you’re looking for that wow factor. 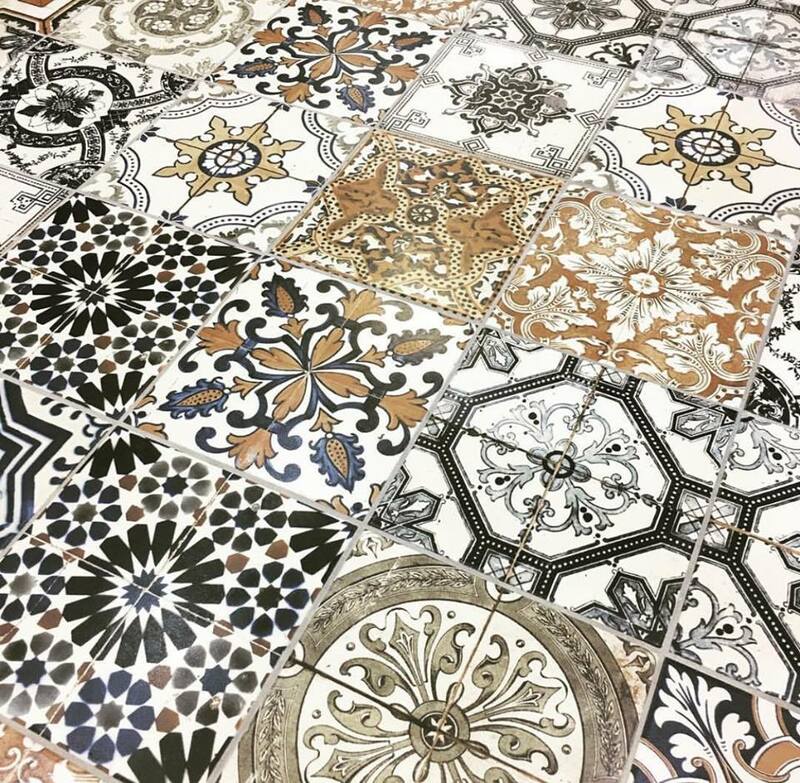 Utopia have a great range and amongst the more traditional designs the floral tiles certainly stand out as a bold statement that you could make in your next bathroom. Vitra have redefined the WC with their V-care range. Not only have they given them a stunning sleek and uncomplicated design, but they’d added in technology you’d be forgiven for thinking you don’t need… but once you’ve tried it you’ll want it everywhere you go! V-care is designed to remove the need for a bulky seat of visible pipes with a wall-hung and very simple, sleek design. V-care even gives you adjustable water jet for an environmentally-friendly clean and a heated seat for those colder mornings. 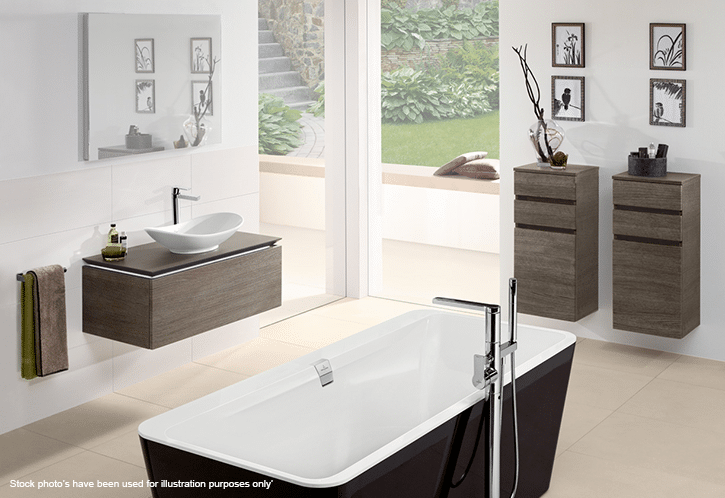 With two options to choose from; Essential and Comfort, the V-care is an affordable elegant choice for any bathroom. Year ago the advice was simple: Keep it white and keep it simple. If you’re doing up your bathroom to sell your home then that advice is still sound, but for modern, statement bathrooms you can do more. For example, we’re seeing a trend in matt black finishes for super-seek bathroom design. Vanity units, towel rails, and even taps are now available with a matt black finish to match your matt black Mercedes or Porsche (we’ve seen them in London, have you?). Be brave – matt black is this season’s… erm… black! Unlike the Vitra V-care, many designs seem to like to have the pipework and plumbing exposed and on show as part of the design. You may have spotted this trend in modern restaurants and bars as they embrace the industrial look. Expect to see anything from metallic finishes different brassware to chrome, copper, rose gold, and nickel pipes. 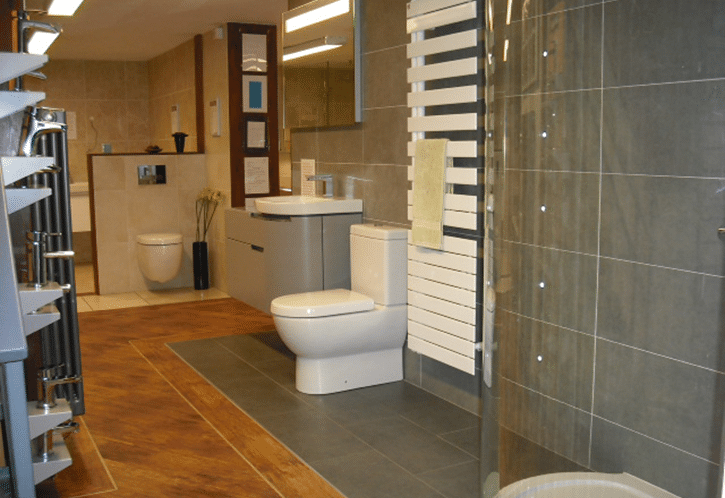 The striking finish and industrial design mixed with the appropriate suite and tiles can have a rather dramatic affect which is sure to get you some comments from your visitors. This isn’t a new concept, but one that still adds to the theatre of your bathroom and we’re seeing more and more brilliant ways to light your bathroom. From cabinets with coloured LEDs in the kickplates to soft backlighting on mirrors, cabinets and wall units – you can really add a dramatic and luxury look to your bathroom with clever lighting. Your lighting can be practical to help you see your skin clearly in the mirror, or more atmospheric to offer subtle mood lighting while you’re soaking in the bath. 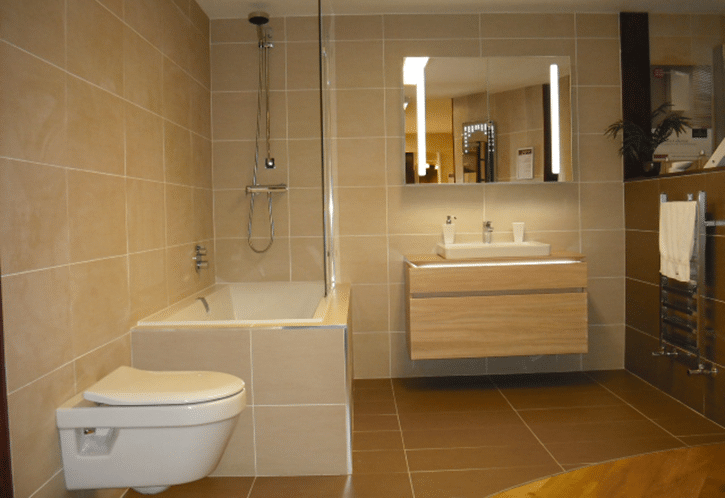 Bathroom design that doesn’t sit still… unless you have a heated seat! While some of the ‘trends’ will always come back, what we’re seeing more and more is the introduction of intelligent and bathroom-changing design that really brings the humble bathroom into the 21st century and beyond. 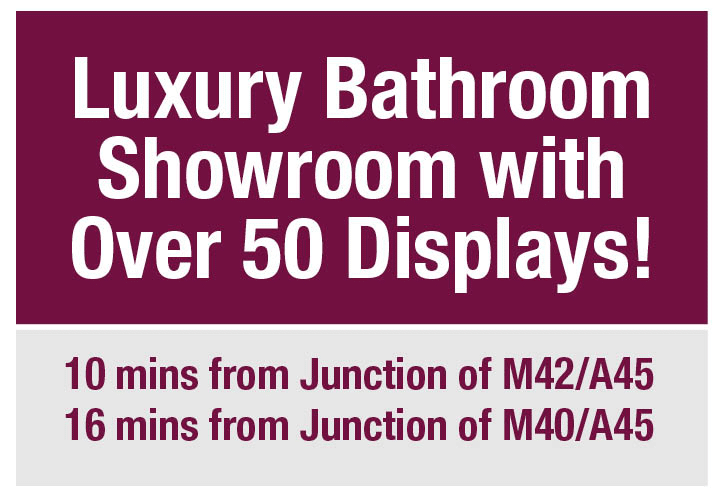 If you’d like a chat about bringing some excitement and modern design to your bathroom then please do give us a call or visit our bathroom showroom in Coventry. 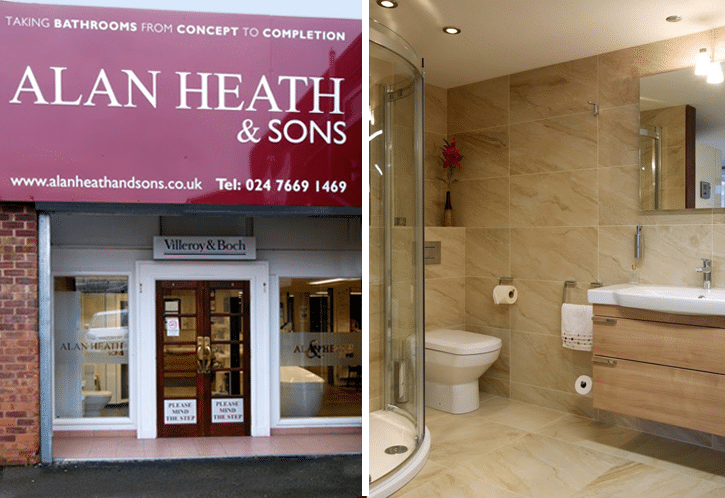 When Did the Bathroom Become Commonplace in the Home?